Happy Sunday everyone! Today I have some really exciting news...I am hosting my first giveaway! This giveaway is a Valentine's Day happy for whomever wins! The main piece in this giveaway is an adorable handmade headband from Belinda Avant's etsy page found here. I have a purple one from her and love it. It is definitely the most comfortable headband I've ever worn. The winner of this giveaway will win this adorable headband. So this giveaway will start today and run until this Thursday the 9th and I will do my best to announce the winner on Friday the 10th. Tell me which of these you have done in ONE post. And for anyone interested Belinda Avant was kind enough to give me a discount code for any of my followers for 10% off your purchase. The code is PrepStep4E10. 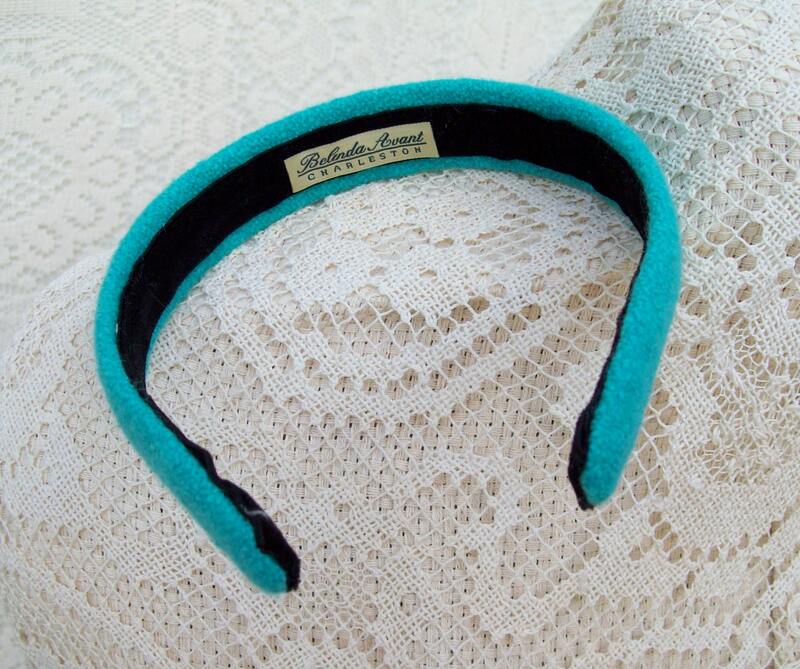 I favorited Belinda Avant's etsy shop & my favorite item is the Preppy Pastel Headband narrow. I also followed you on twitter! 3. I follow you on twitter! 4. I plan to blog about this giveaway in tomorrow's post! I follow you on Google and on twitter! Cute giveaway! I follow you with google. What a fabulous giveaway!!! I'm a new follower. I posted about your giveaway on the sidebar of my blog. I've added Belinda Avant's etsy shop to my favourites and the leopard headband is definitely my fave item! I follow you on twitter (I'm VirginiaBelle10)! I favorited her shop and I love the narrow leopard headband. I favorited her shop! Love that red headband with the bow! and I tweeted you @melodycaroline! 2. I favorited her shop and I love the Preppy Pastel Summer headband! Thanks for the great giveaway girl! 1. I follow you via GFC! 2. I favorited her Etsy shop and I love the black headband with the bow!